For the custom size you need, all delivered to your specifications. 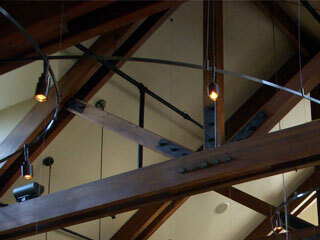 We make sure our quality Glulam beams fit the tolerances for a quick, hassle free installation. Being one of the largest stock beam producers in the US, our distributors know the local builders and contractors, and they know our product line. Using their local knowledge matched with the quality QB product line you get the right product, at the right price to do the job right. 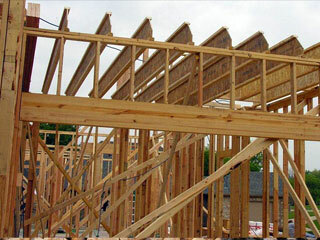 Using engineered wood products to create taller, stronger, and cost effective structures. 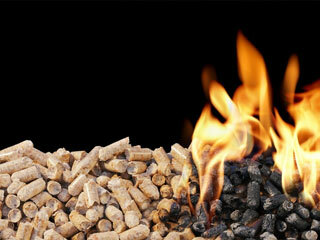 Premium Grade Douglas Fir wood pellets manufactured from the excess material created from our other products. 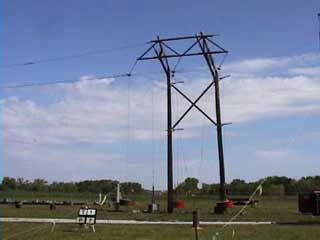 Using our resources efficiently to serve you.